This attitude is not new. I first met it fifty years ago while studying at Cambridge University. I found myself at a formal college dinner sitting beside another Nobel Prize winner. I had never met a scientist of such distinction before and, in order to gain the most from the conversation, I tried to ask him some questions. For instance, how did his science shape his worldview—his big picture of the status and meaning of the universe? In particular, I was interested in whether his wide-ranging studies had led him to reflect on the existence of God. He told me, "If you want a career in science, you must give up this childish faith in God." Talk about pressure! I had never experienced anything like it before. I sat in the chair paralysed and shocked by the effrontery and unexpectedness of the onslaught. I didn’t really know what to say, but eventually I managed to blurt out, “Sir, what have you got to offer me that is better than what I have got?” In response, he offered me the concept of “Creative Evolution” put forward in 1907 by French philosopher Henri Bergson. In fact, thanks to C.S. Lewis, I knew a little about Bergson and replied that I could not see how Bergson’s philosophy was enough to base an entire worldview upon and provide a foundation for meaning, morality and life. With a shaking voice, and as respectfully as I could, I told the group standing around me that I found the biblical worldview vastly more enriching and the evidence for its truth compelling, and so, with all due respect, I would take the risk and stick with it. It was a remarkable situation. Here was a brilliant scientist trying to bully me into giving up Christianity. I have thought many times since that, if it had been the other way around, and I had been an atheist in the chair surrounded by Christian academics pressuring me to give up my atheism, it would have caused reverberations around the university, and probably have ended with disciplinary proceedings against the professors involved. I learned another valuable lesson that day: about the existence of a dark side to academia. There are some scientists who set out with preconceived ideas, do not really wish to discuss evidence, and appear to be fixated not on the pursuit of truth but on propagating the notions that science and God do not mix and that those who believe in God are simply ignorant. What’s more, you don’t need to have a great deal of insight to see that it is false. Think of the Nobel Prize in Physics, for example. It was won in 2013 by Peter Higgs, a Scotsman who is an atheist, for his groundbreaking work on subatomic particles, and his prediction, later proved, of the existence of the Higgs boson. Some years before that, it was won by William Phillips, an American who is a Christian. If science and God do not mix, there would be no Christian Nobel Prize winners. In fact, between 1901 and 2000 over 60% of Nobel Laureates were Christians. I want to suggest that what divides Professors Higgs and Phillips is not their physics or their standing as scientists—they’ve both won the Nobel Prize. What divides them is their worldview. Higgs is an atheist and Phillips is a Christian. 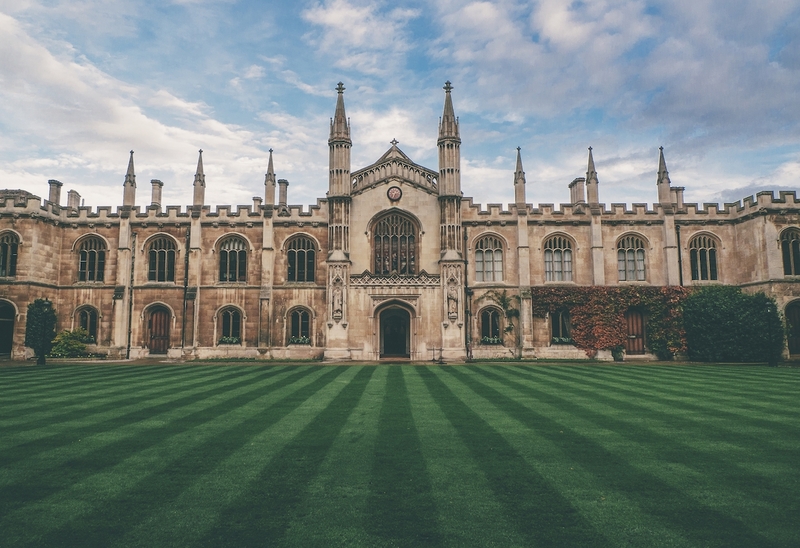 It follows that the claim of those academics who tried to intimidate me in Cambridge so many years ago—that if you wish to be scientifically respectable you have to be an atheist—is obviously false. There cannot be an essential conflict between being a scientist and having faith in God. This is an extract from Can Science Explain Everything? Oxford Maths Professor and Christian believer Prof. John Lennox offers a fresh way of thinking about science and Christianity that dispels the common misconceptions about both. He reveals that not only are they not opposed, but they can and must mix to give us a fuller understanding of the universe and the meaning of our existence. 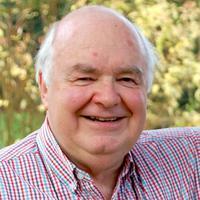 John Lennox is Professor of Mathematics Emeritus at the University of Oxford. He lectures on Faith and Science for the Oxford Center for Christian Apologetics. He is particularly interested in the interface of Science, Philosophy and Theology. Lennox has been part of numerous public debates defending the Christian faith, including Richard Dawkins, Christopher Hitchens and Peter Singer. John is the author of a number of books on the relationship between science, religion and ethics. He and his wife Sally live near Oxford.